Welcome to ✨Tees Treasure Box✨ where you'll find accessories for every occasion! I'm just a girl who loves beautiful pieces of jewelry! Grateful for the opportunity to provide you with affordable treasures through Paparazzi accessories!  So let me help you feed your $5 habit! 💎📿💍 Happy shopping!